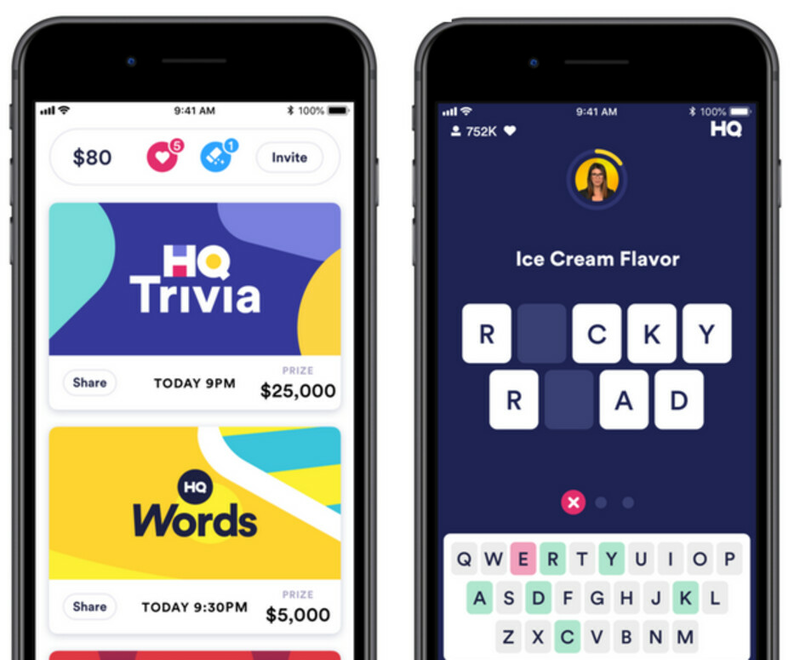 Remember when you couldn't wait for the next HQ Trivia contest, giving you the opportunity to win some cash by displaying your knowledge of useless information? The app has lost a lot of steam since earlier this year when it was the second most downloaded app in the App Store. That was back in February, and last month it was the 253rd most downloaded App Store app. Each trivia contest used to attract one million visitors, but that has cooled off to 200,000-400,000 participants for weekday games. Splitting a limited jackpot with several winners has resulted in cash payouts so low, no one wants to interrupt their day by playing for a few bucks. 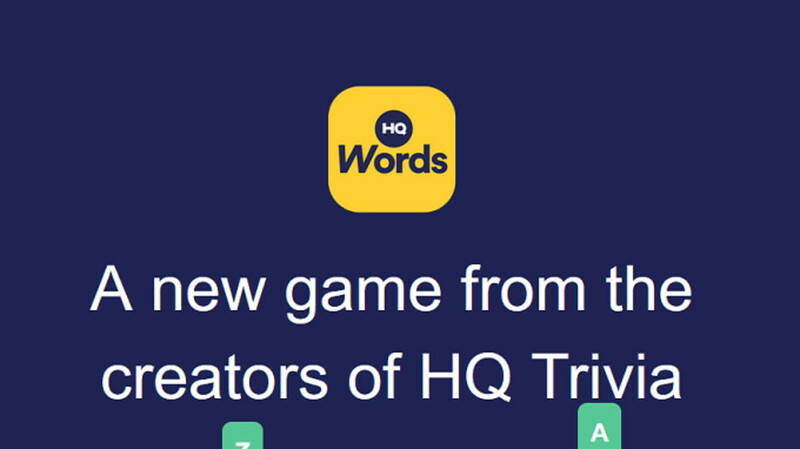 HQ Words asks players to solve a word puzzle within 25 seconds. The host, Anna Roisman, provides an initial clue and then adds more hints as the clock ticks down (see image at the bottom of this article). If you pick three wrong letters, or the clock expires, you lose. Players will get to spin a wheel before each round to reveal one letter. Those who make it through ten rounds without losing will split the game's jackpot amount. The three who solved the puzzles in the fastest time will earn a larger chunk of the cash. HQ recently faced an internal struggle for control when co-founder and CEO Rus Yusupov was replaced as Chief Executive by co-founder Colin Kroll. But Kroll's untimely death from a heroin OD has allowed Yusupov to reclaim the title.